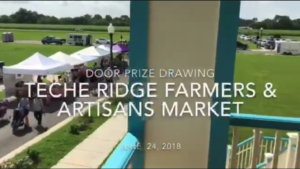 Summer Farmers & Artisans Market a Success! 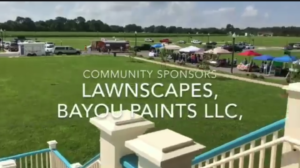 The Teche Ridge Summer Farmers & Artisans Market was a success. 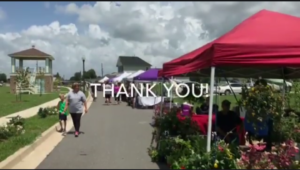 Despite the heat our vendors were dedicated and fun! Visitors enjoyed themselves and loved all of the great food and products! 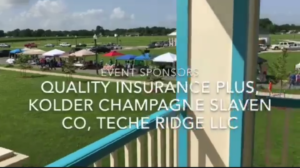 We appreciated them and our sponsors for their support!